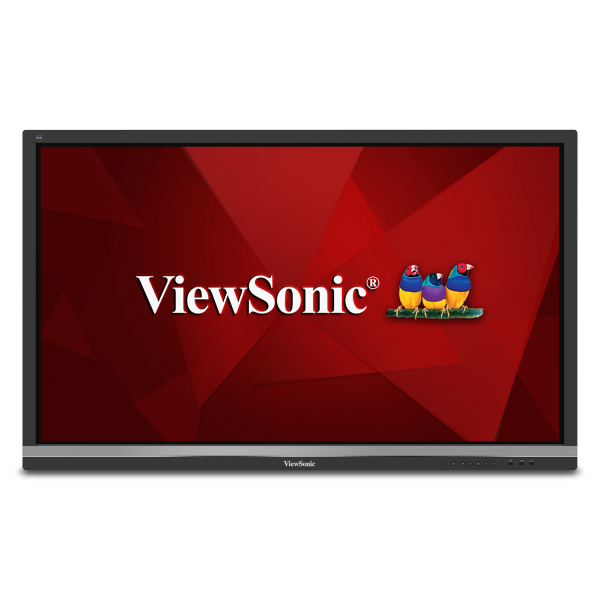 Featuring 4K Ultra HD resolution and an immersive 20-point touch screen,the ViewSonic ViewBoard IFP6550 delivers incredible collaborative capabilities for 21st century boardrooms and classrooms. 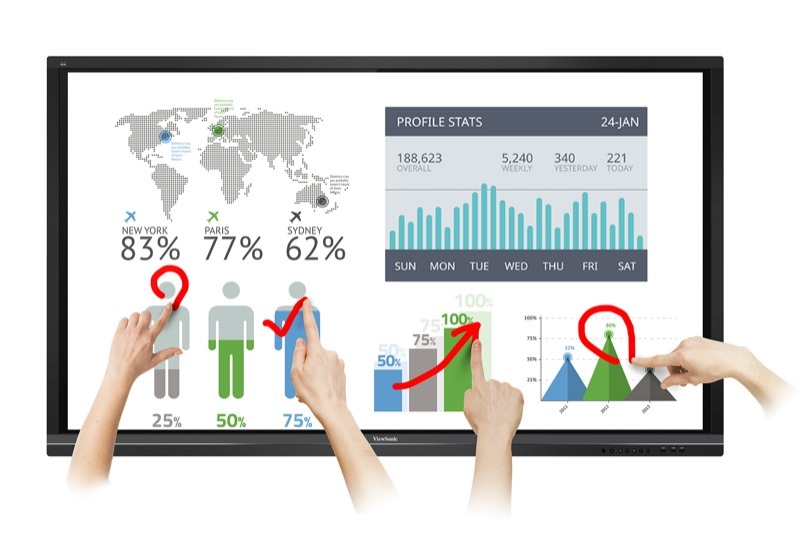 With vBoard Embedded software,this 65"interactive flat panel lets multiple users write or draw on the screen with their fingers and styluses. For more robust annotation options,ViewBoard Interactive Annotation Software for Windows PC is available via a free download. With a built-in quad-core processor,as well as versatile connectivity options including multiple HDMI,VGA,RS232,RJ45,and USB ports,this display provides powerful computing for annotation and multimedia playback without the need for a PC. This display delivers optional slot-in PC capability for more computing-intensive interactive applications. The IFP6550 features a VESA-compatible design and can be placed on a wall mount,or on an optional trolley cart for flexible installation in classrooms and corporate meeting rooms. Ultra HD Resolution - With four-times the resolution of full HD, this ultra-HD 3840 x 2160 display delivers a breathtaking viewing experience with immersive images that are vibrant, clear and as large as life. 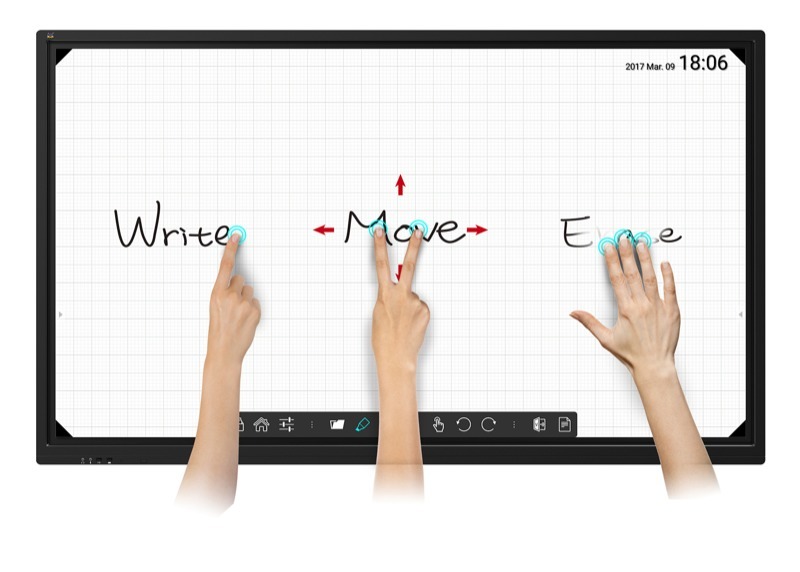 20-point Multi-touch Interactive Screen - With a 20-point touch-enabled panel, this display encourages multiple users to simultaneousl write or draw on the display's surface using styluses or their fingers - or both at the same time. Add-on Qwizdom Software - Qwizdom's award-winning Oktopus collaboration software allows users to annotate and work over or alongside any application, existing content or web browser. Out-of-Box Collaboration - Integrated with VieSonic vBoard embedded software and ViewBoard Cast, as well az Zoom software, this display delivers out-of-the-box annotation and content sharing capabilities. Dual Integrated Speakers - Designed with dual integrated speakers, this display combines incredible screen performance with stereo sound for an immersive multimedia experience. An additional speaker can be added via the SPDIF audio-out port for expanding sound to different locations in the room or venue, via cable. 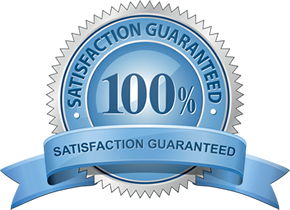 Enhanced Viewing Comfort - Flicker-free technology and Blue Light Filter help to eliminate strain from extended viewing periods. Versatile Connectivity - HDMI, USB and VGA connections provide the versatility to connect a wide variety of computing and multimedia devices.